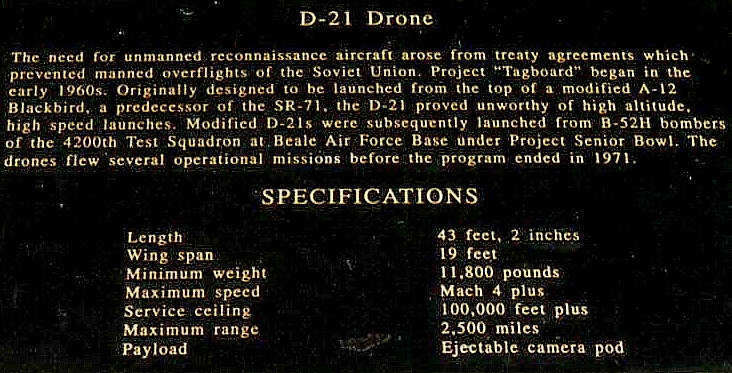 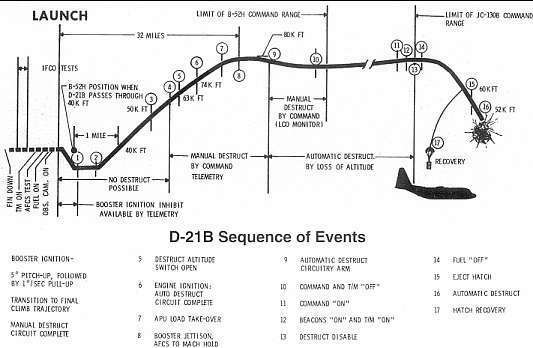 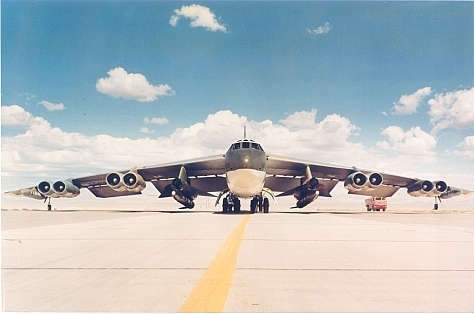 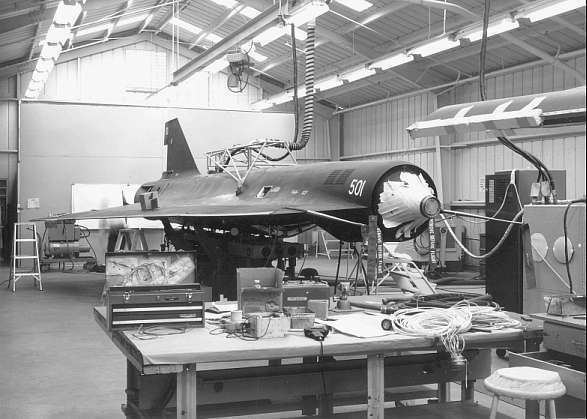 Within Kelly Johnson’s family of Blackbirds, the smallest and least known wonder was, and continues to be, the D-21. 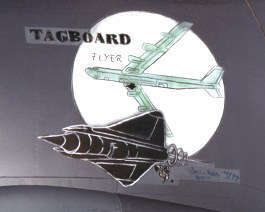 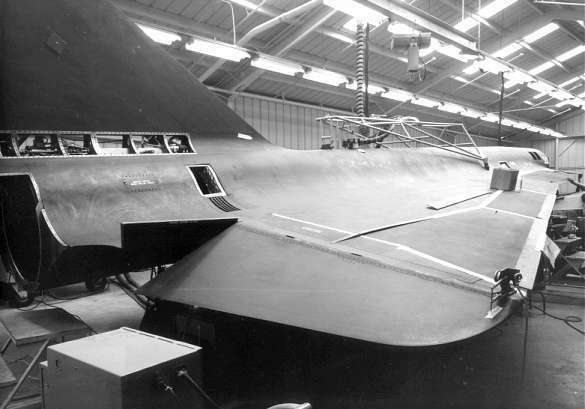 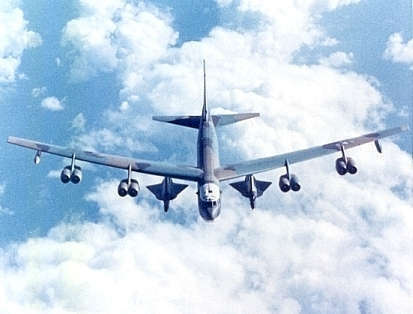 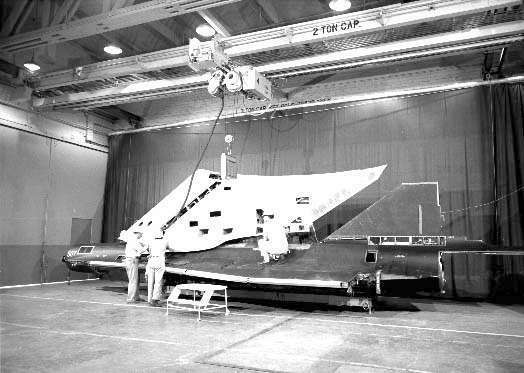 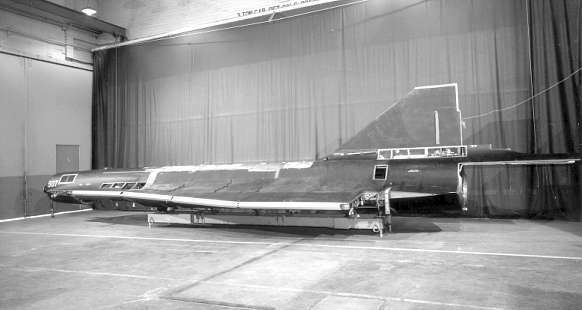 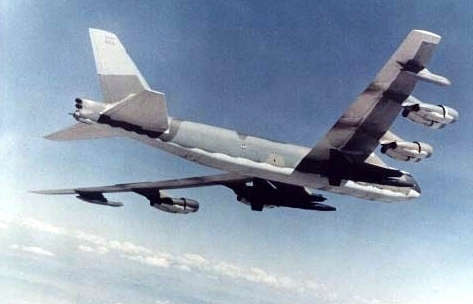 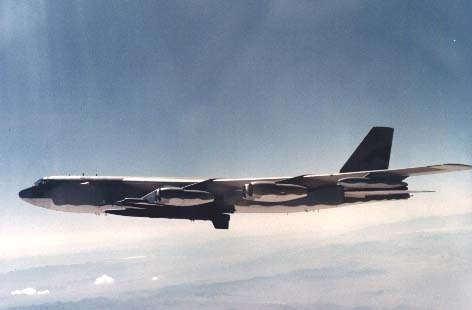 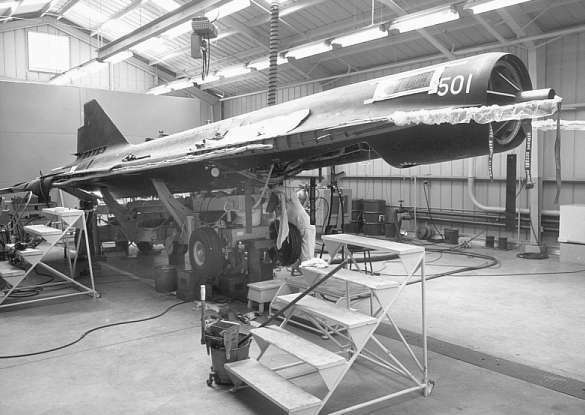 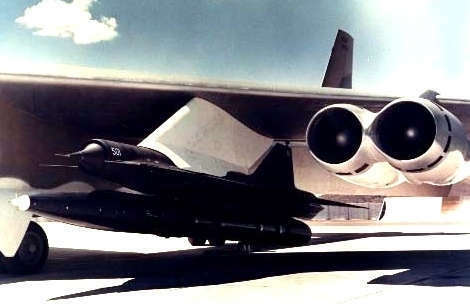 In both forms (the M/D-21 Tagboard program and the Senior Bowl operational USAF program), this unmanned Blackbird has been carefully hidden behind a veil of secrecy for over 40 years. 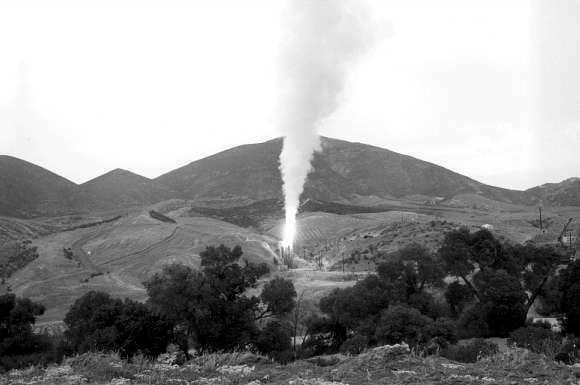 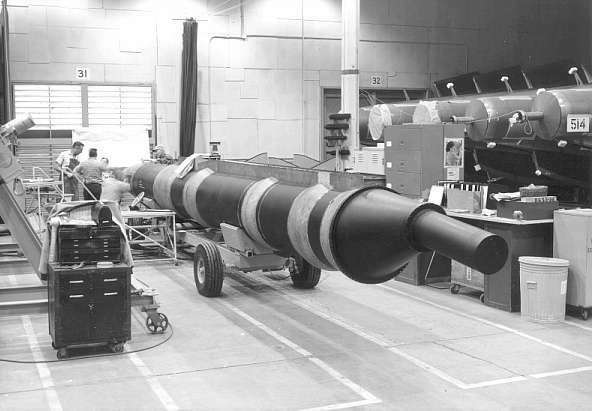 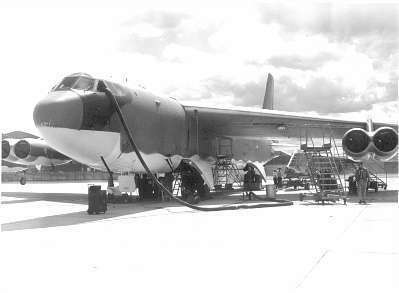 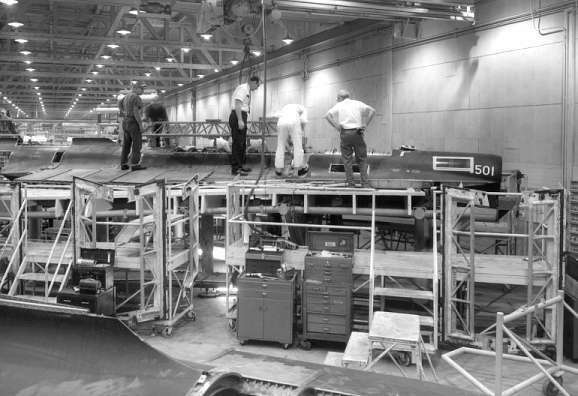 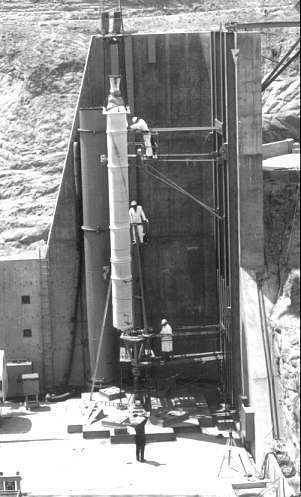 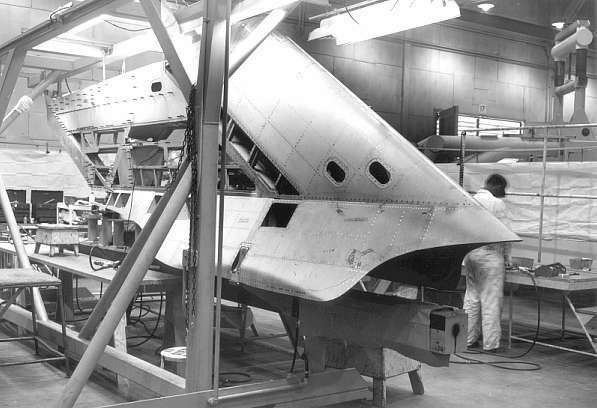 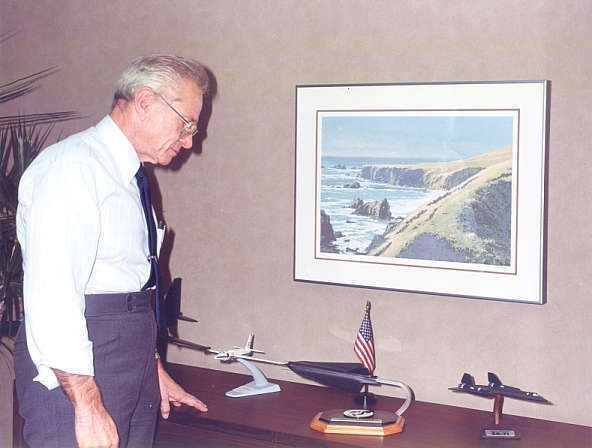 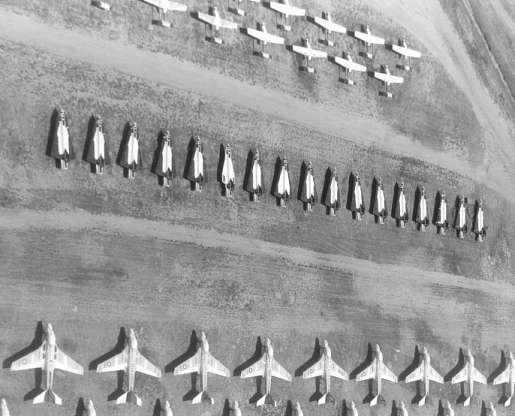 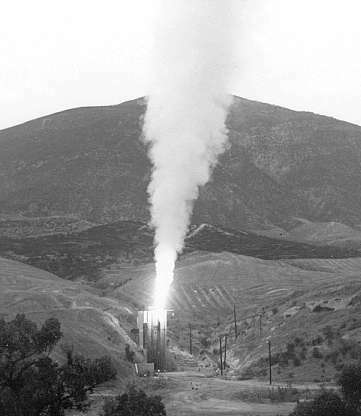 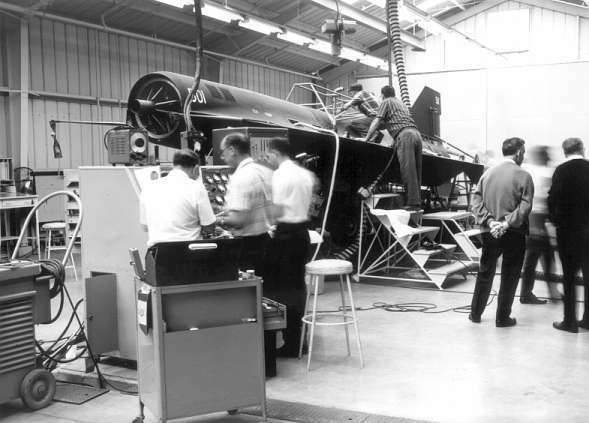 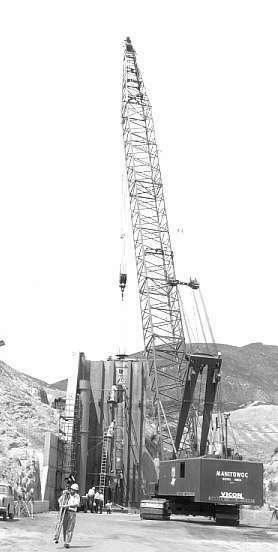 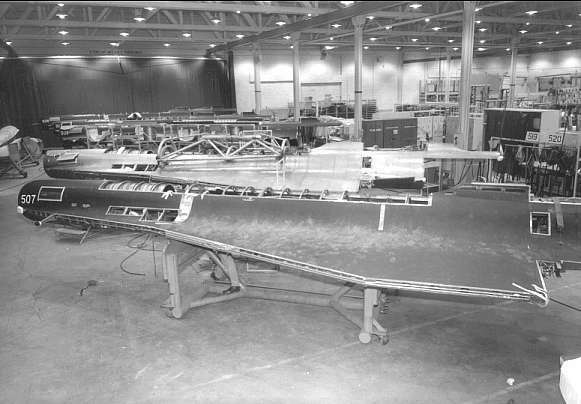 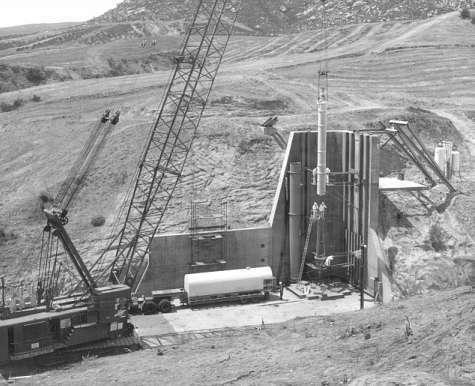 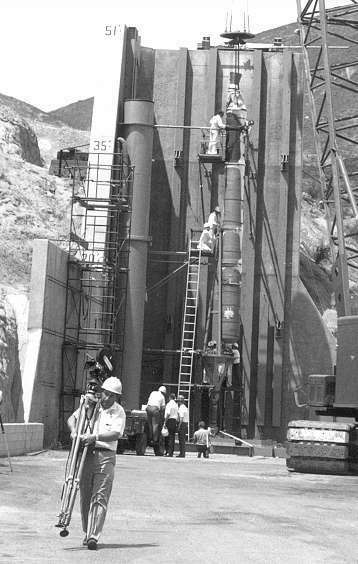 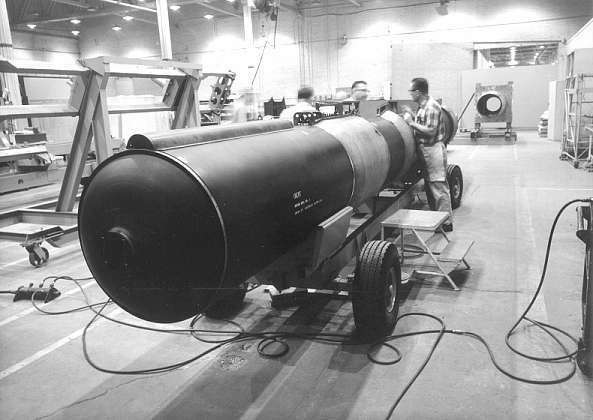 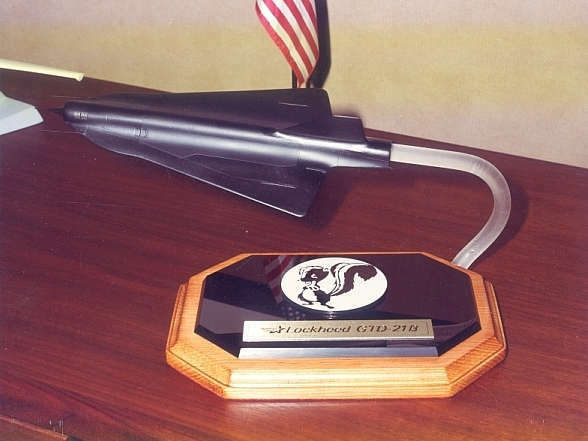 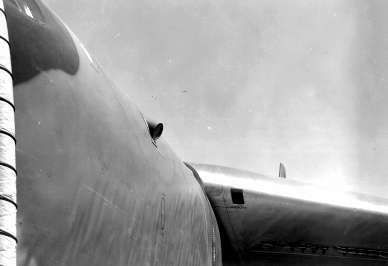 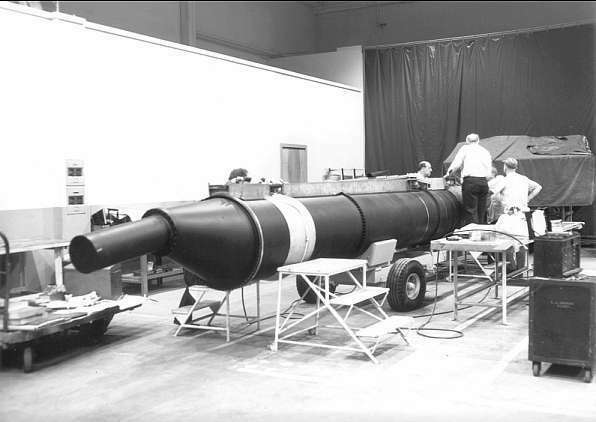 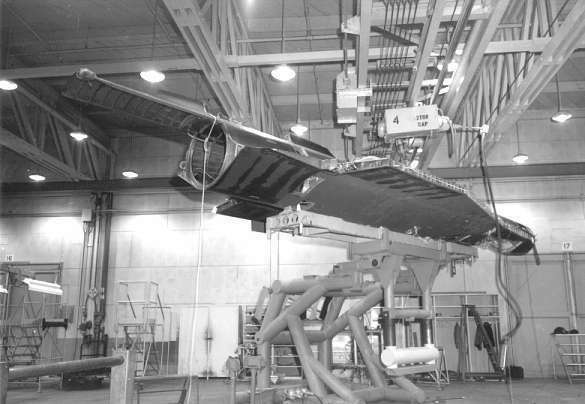 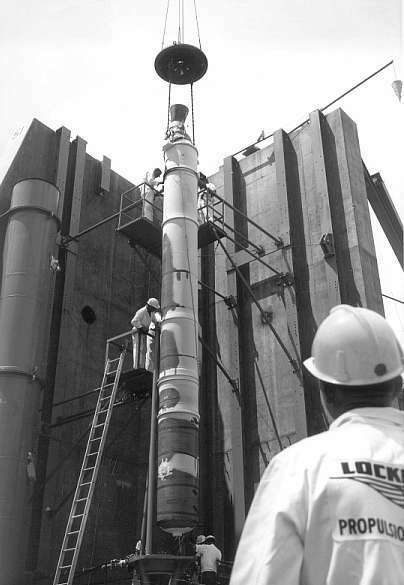 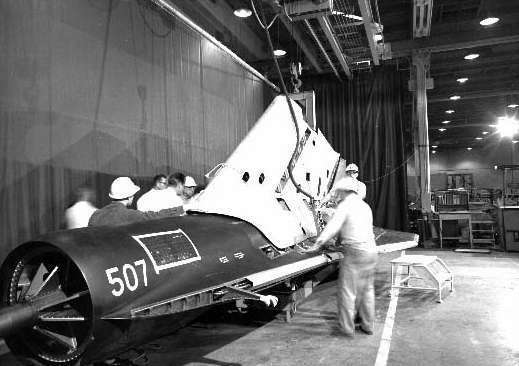 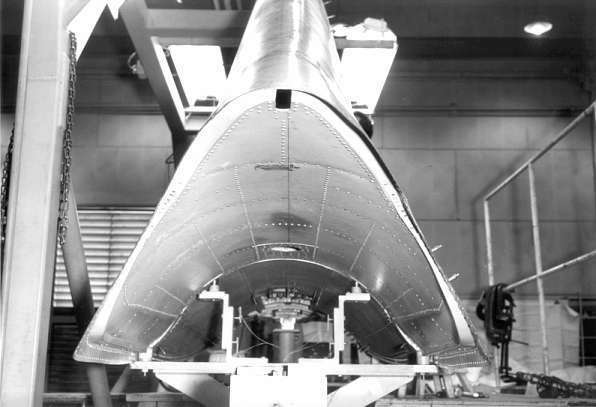 The following image archive is a collection of photos derived from Lockheed Skunk Works archives and contributions from those that worked on the "Senior Bowl" Program. 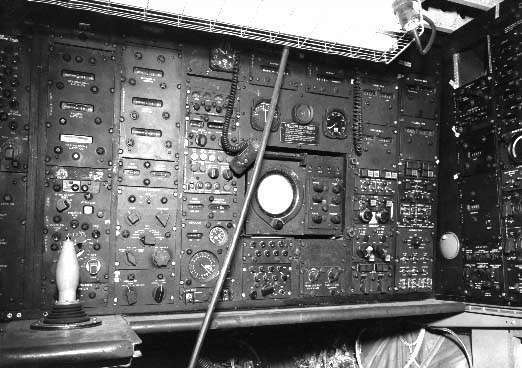 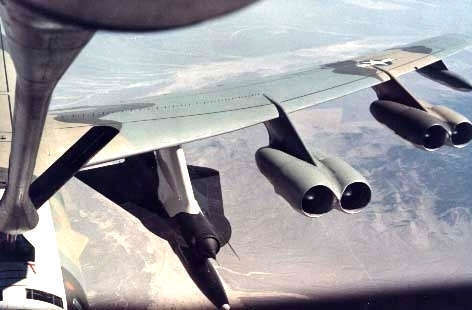 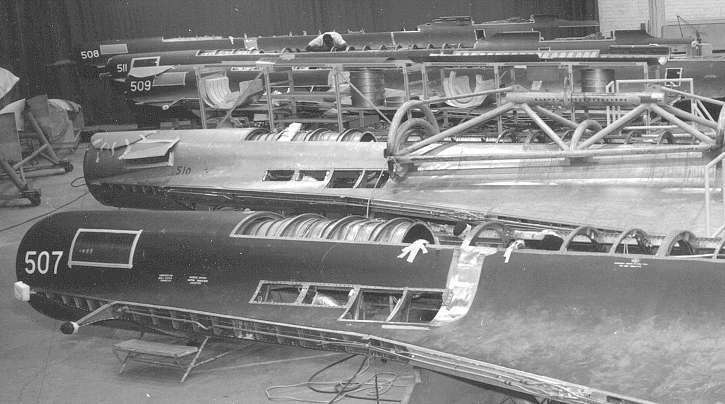 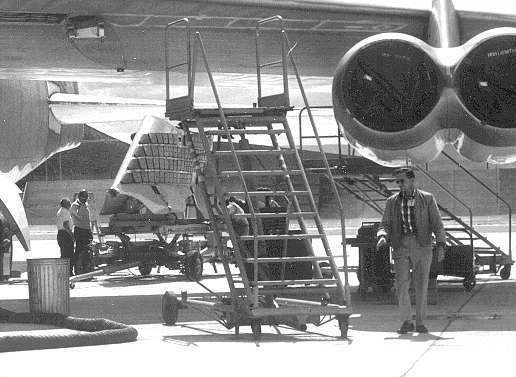 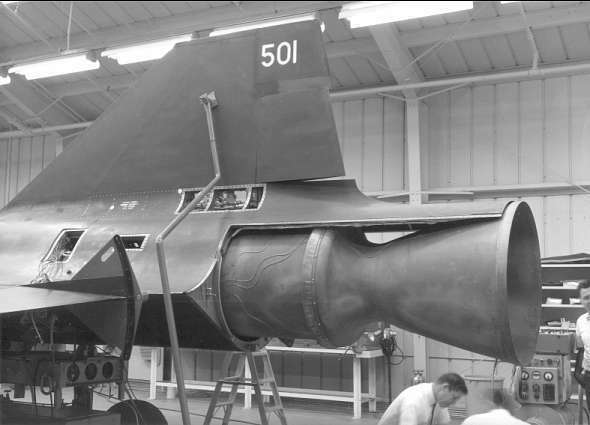 Webmaster, SR-71 Blackbirds is grateful for the assistance provided by contributors in bringing this segment of important Blackbird history to the fans and personnel of the Blackbird community. 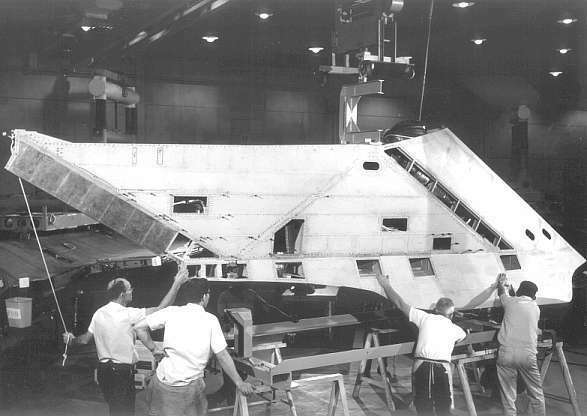 Lockheed Martin Corporation, Glen A. Chapman, Jerry Miller, Tony Landis collection and David Allison (www.habu.org ) . 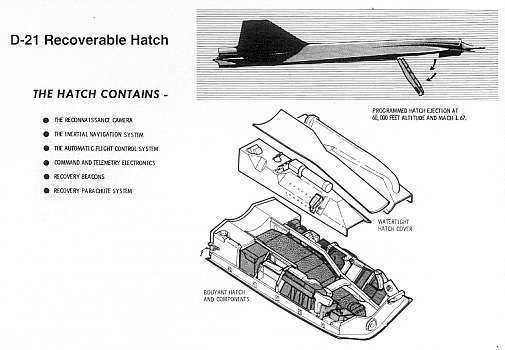 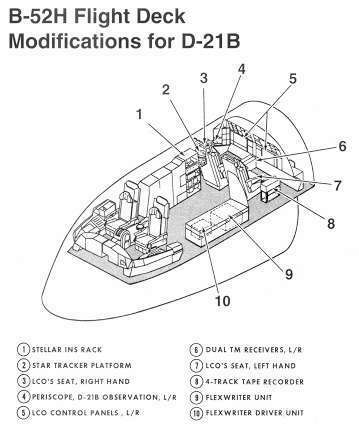 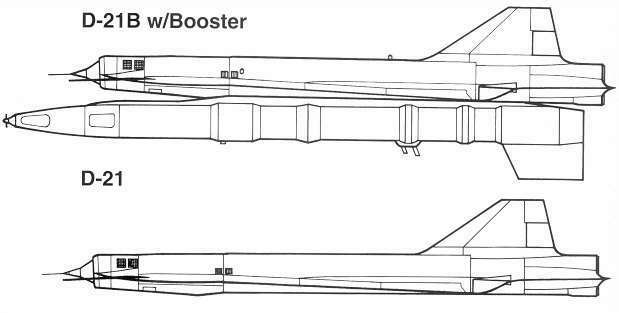 Additional credit to Paul F. Crickmore for the cutaway drawings of the D-21. 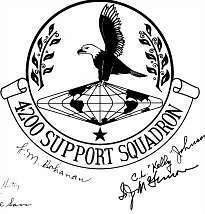 HTML formatting and editing by Leland Haynes, Webmaster, SR-71 Blackbirds.